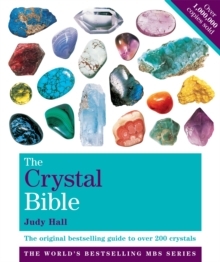 Crystals have been used for divination and healing since ancient times. Their powerful intrinsic energies can serve as mirrors to reveal your true path and link you to the part of yourself that is all-seeing and all-knowing. 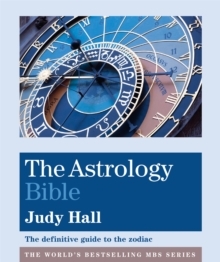 This beautiful Oracle is designed to help guide you on your life path, to connect you to your higher, intuitive self and to give you incredible, profound and often surprising insights into your past, present and future. 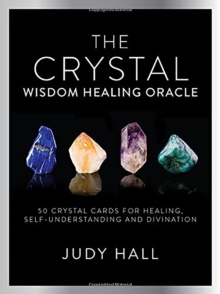 THIS ORACLE CONTAINS:* 50 stunning crystal cards that radiate the very essence of the stones, enabling you to access rare and powerful crystal vibrations instantly. 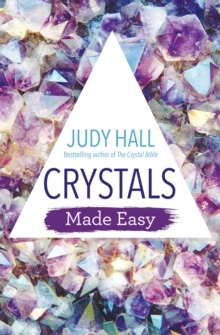 * An accompanying full-colour handbook featuring 50 detailed crystal profiles and practical advice on how to choose layouts, focus your questions and use the cards for deeper personal healing and transformation.